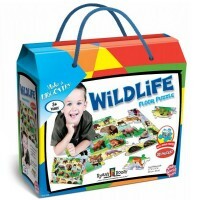 Safari animals and birds, bugs and sea animals, pets and farm animals are among all children’s favorite creatures that inhabit our beautiful planet. 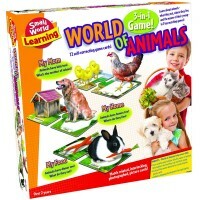 Children like to play with animal figurines, build their own zoo, play pretend games with toy animals and work with animal puzzles. 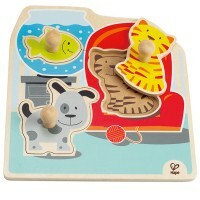 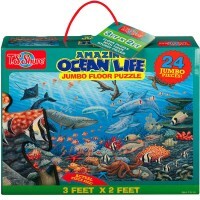 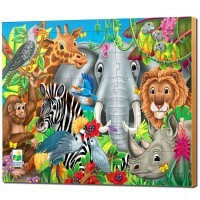 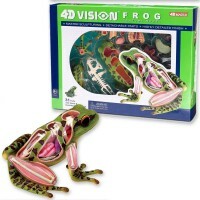 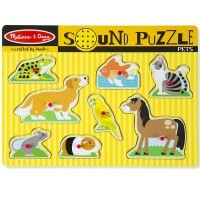 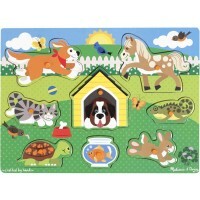 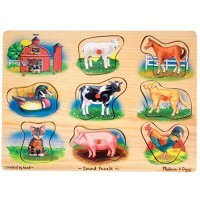 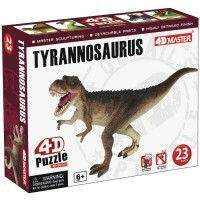 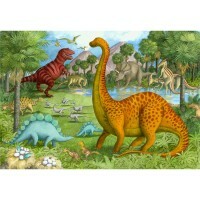 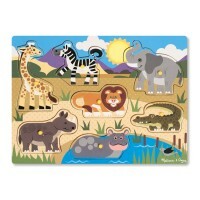 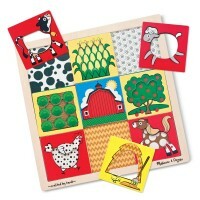 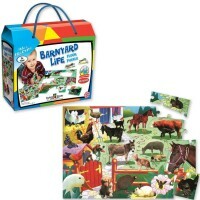 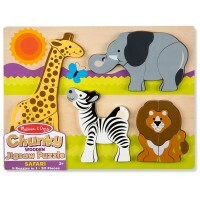 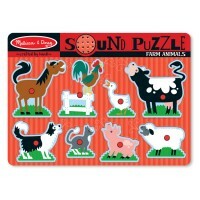 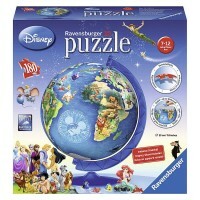 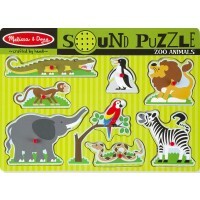 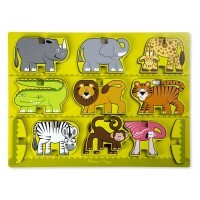 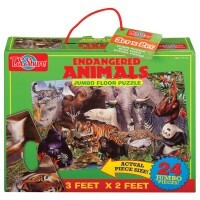 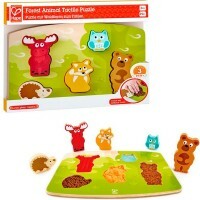 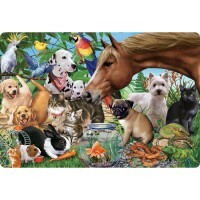 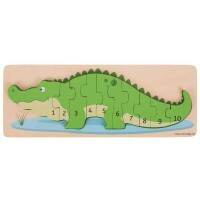 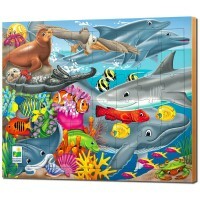 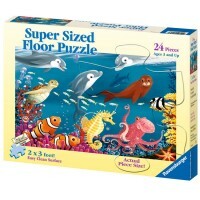 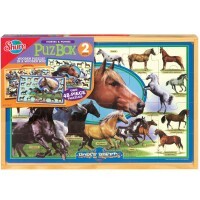 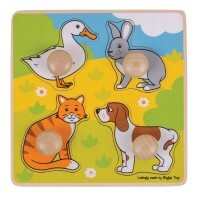 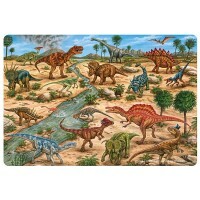 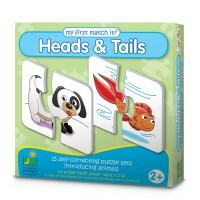 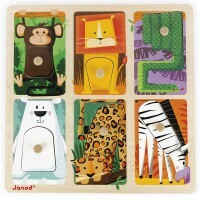 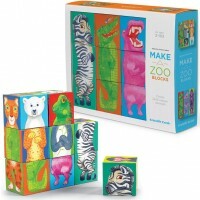 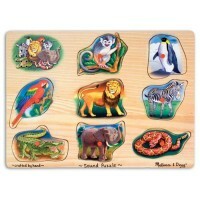 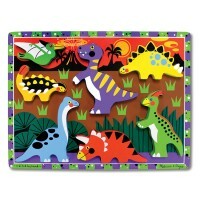 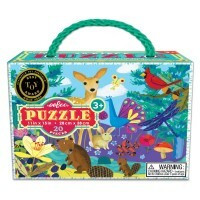 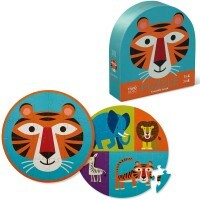 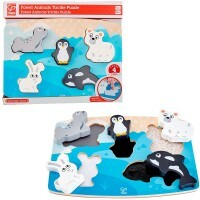 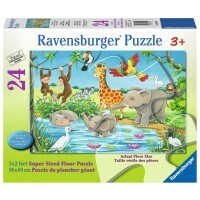 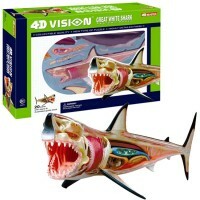 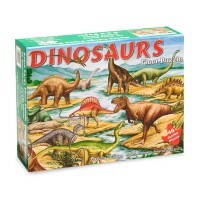 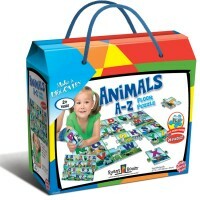 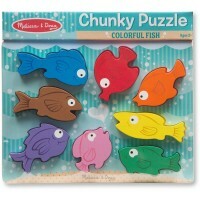 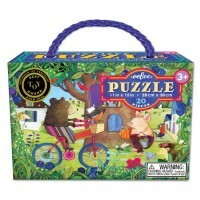 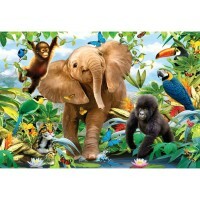 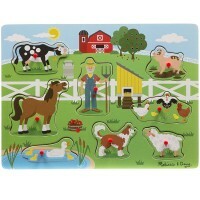 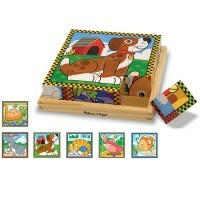 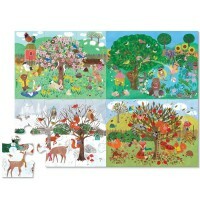 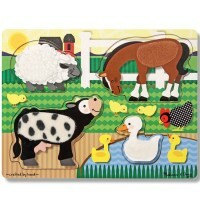 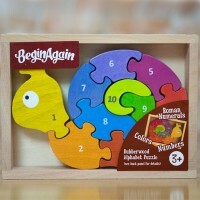 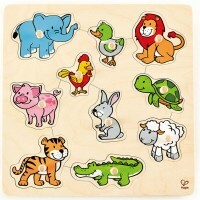 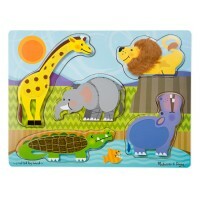 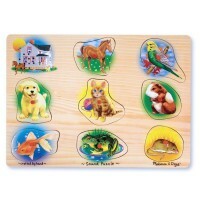 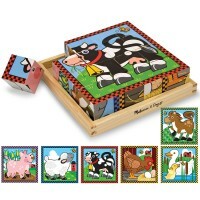 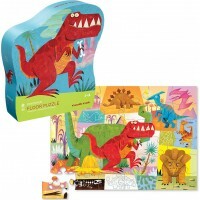 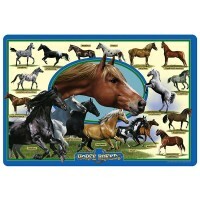 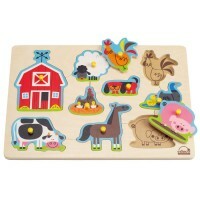 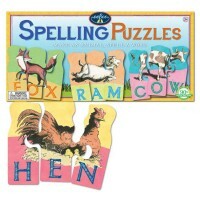 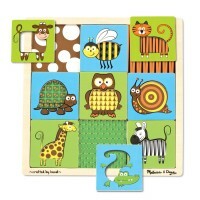 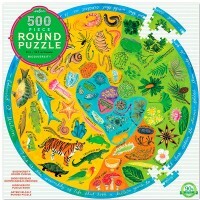 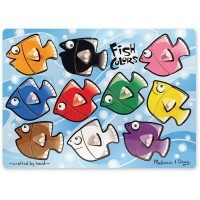 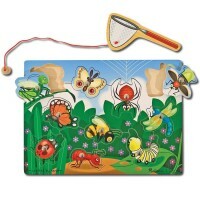 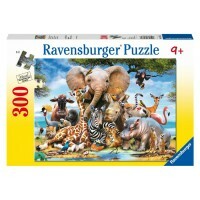 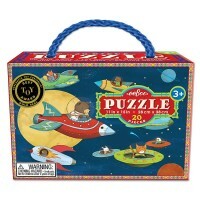 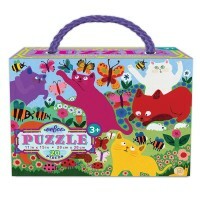 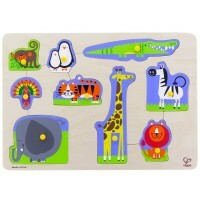 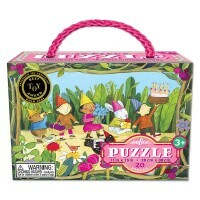 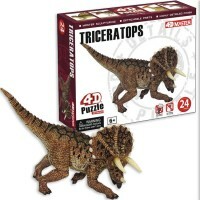 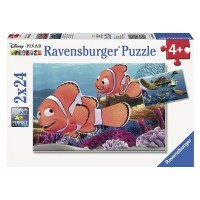 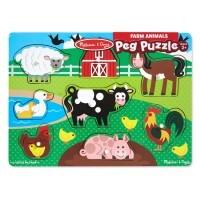 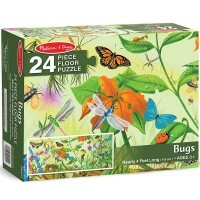 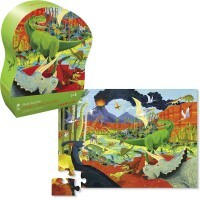 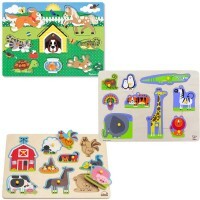 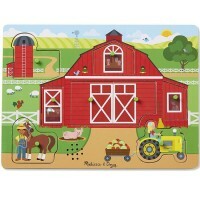 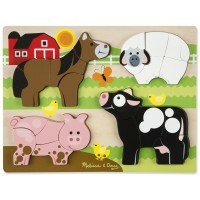 Animal puzzles are such a fun learning tool in hands of your toddler, preschooler or school age child. 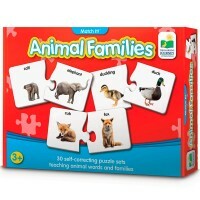 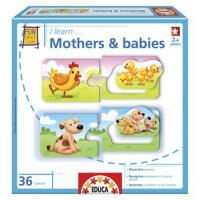 Putting together the animal puzzles your children learn new words, recognize popular animals, find about their habitats and care, and also practice their small motor abilities and planning skills. 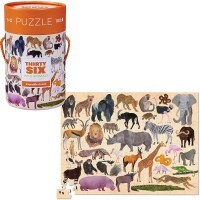 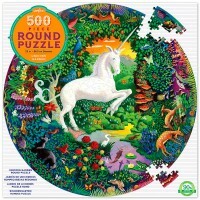 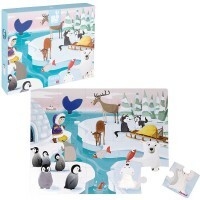 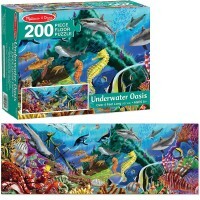 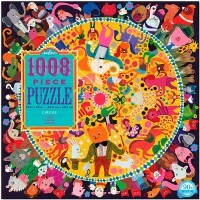 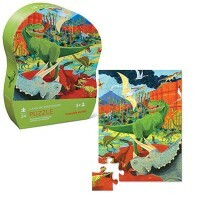 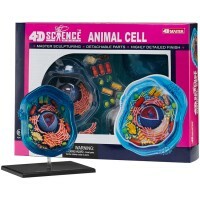 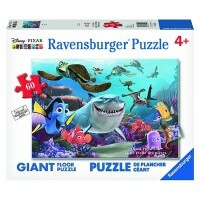 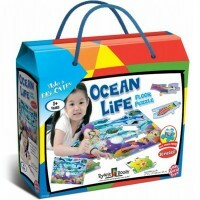 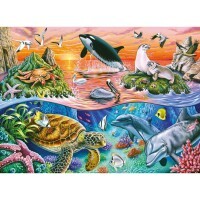 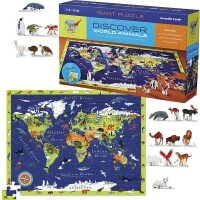 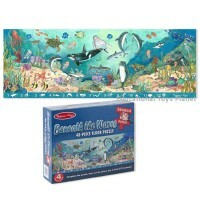 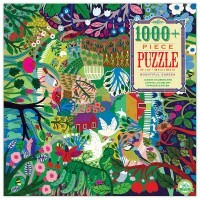 Kids of all ages will find the right fun puzzle from our Animal Puzzles section to discover a new animal or to assemble a colorful picture of their favorite animal.